This week my topic is “Menopause” there is so much to discuss and can’t all be said here but I’m starting with a little of what I have been learning and phew what we women go through, it can be a blessing and a curse! Now do not turn off yet, it may well effect you as a partner or son/daughter of someone going through it or gone through it. Of course exercise can help and it can definitely ease some symptoms and I highly promote it of course but I wanted to share some other things I’ve been discovering on the way. First off I have to say that I am enjoying my 50’s but as I’ve found out, the weight gain, the foggy memory, hot flushes, night sweats, insomnia and more can either be a little bothersome or acutely life changing. I’ve tried many things such as Chinese Medicine and Acupuncture which I did get some relief from, Evening Primrose Oil and, more recently I’ve taken the Dutch Test to see where my hormones and general well being is at. As part of this journey the biggest is the change I’ve undertaken in my nutrition. We eat pretty well but I sneak in a lot of food when I’m around Jack & Jess, bread, lollies, biscuits but over the last month I cut out processed sugars, wheat, carbohydrates and dairy and no processed foods and the results have been great. In the first 5 days I noticed I wasn’t feeling or looking as bloated, in 10 days I lost weight and centimetres around my waist & hips, I don’t have the 3pm fatigues, I’m sleeping better and my snoring (yes I begrudgingly admit it) has dramatically reduced. This may not be for everyone but JC joined me as well and this was all in the first 10 days. I am continuing on this journey albeit not so strictly and the good results continue so if you’d like to know more let me know however before entering into any nutritional changes you should consult your health practitioner. Johnny is an avid soccer player, coach and fan and also one of our team members (completing his Masters in Exercise Physiology), and his passion goes beyond this to helping us all to move better and be fitter and healthier so I asked him to write this week and he jumped at the chance to talk a little about Multi Directional Training. Many of you know my favourite sport is soccer which I’ve played since I could walk. My favourite team is Manchester United (most successful team in England 😉) that play in the English Premier League. 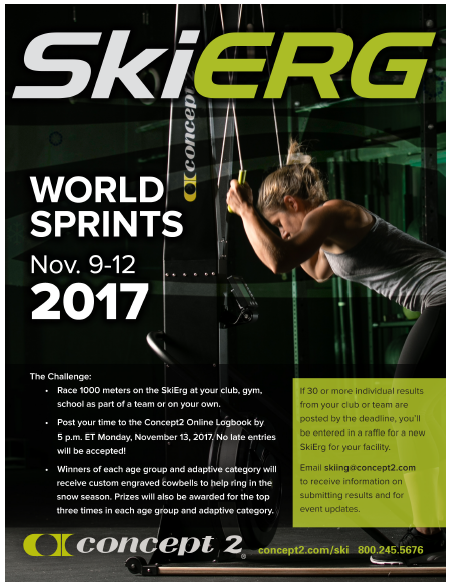 This is one of the toughest leagues in the world that has some of the most talented elite athletes. Elite athletes and yourself have more in common than you may think. No matter what your fitness levels are, multidirectional training should be done by everyone. Multidirectional training is exercising in different planes. The sagittal plane involves flexion, extension, forward and backward movements eg. Squats or step ups. The frontal plane is sideway movements, some of you may have done this in the gym where you walk sideways with a resistance band (Crab walk). The transverse plane is rotational movements, e.g. Cable twists on the tower. A recent research study looked at multidirectional movements in soccer players playing in the English Premier League. Their study found soccer players cover between 8-12km in total over a 90 minute match with 98% of that distance without the ball. The total distance covered comprised of 7.9% backwards, 3% sideways and 89% forwards movement in English Premier League players (Bloomfield, Polman and O’Donoghue (2007a)). This indicates how much multidirectional movements is used by soccer players at the elite level. However, there are many sports that require multidirectional movements and can relate to this study. Whether you play soccer or another sport that requires many directional changes throughout the match (e.g. Basketball, AFL, tennis etc.) you should be including multidirectional training as part of your exercise. This will not only help you be more efficient in your sport but can be utilised to prevent injuries and improve movement in everyday life. HOW DOES THIS RELATE TO ME YOU ASK? Some of you may not play any sport or your glory days of playing regular sport are over and you’re thinking how does this relate to me? Well, athletes shouldn’t be the only population using multidirectional training as part of their exercise routine. Many of the general population train only in the sagittal plane (forward/backward movements). Although, it’s important to train in the frontal plane (sideway movements) and the transverse plane (rotational movements). During day-to-day activities such as cooking, hanging out clothes, cleaning etc. we move in different directions. As you get older you lose muscle size and strength and if we neglect training muscles that allow us to move in different directions, this accelerates the loss of your muscle size and strength. In result those simple tasks can start to become very difficult. I haven’t written anything for awhile, we’ve been super busy doing workshops at our studio and outside of it, helping our local community but with the cold settling in Melbourne and the leaves falling off the trees around our beautiful suburbs of Canterbury, Surrey Hills and Camberwell many of our friends, family and clients are heading off for some warmth but now is not the time to stop your fitness regime. So I have put together 5 quick tips and activities you can do whilst away – be mindful when choosing exercises that they suit your level of fitness and capability and we’ll still be here waiting for you on return to boost your fitness for the warmer months to come! Walk or go for a run – holidays are the best time to walk be it a leisurely walk to the market or a run. The beauty is that on holiday’s you have more time to look around and you are guaranteed to always see something interesting like the local flora or fauna or a beautiful sunrise. Show your friends the joy and benefits of exercise and have a bit of fun! Next week is Bring a Friend week at ALTA Fitness and we have already heard that we have some guests coming along to join in the joy of exercise with their friends or family..
Obviously the primary reason is to share the gift of health and fitness with your friends, family or work colleagues but it doesn’t hurt that you both get your session for free and we hope that they will join us again! Also, for every friend who joins ALTA Fitness for 3 month term you receive $100 cash as a sincere thank you from us. This is a great opportunity to show your friends what we are all about…and really for you to change his or her life. If they’re scared or skeptical, even better. Let us take care of them. We really appreciate having people like you who are truly committed to their goals and the success of their own fitness, and we would like more people like you to join us. PS. If you’re bringing your friend in with you, let us know so we can welcome them. Jack moving to a new school has been our biggest change but the driving 2 hours a day there and back has been absolutely worth it, his reading and knowledge continues to surprise us. We are also as equally proud of Jessica who works at school so hard and a dream come true for her, she was awarded School Captain for 2018. My studies continue and JC & Lisa have been continually updating their skills. Lisa also has had a big year with a busy family and working around shift work with her husband and she is now pretty much booked out here on the days she works. 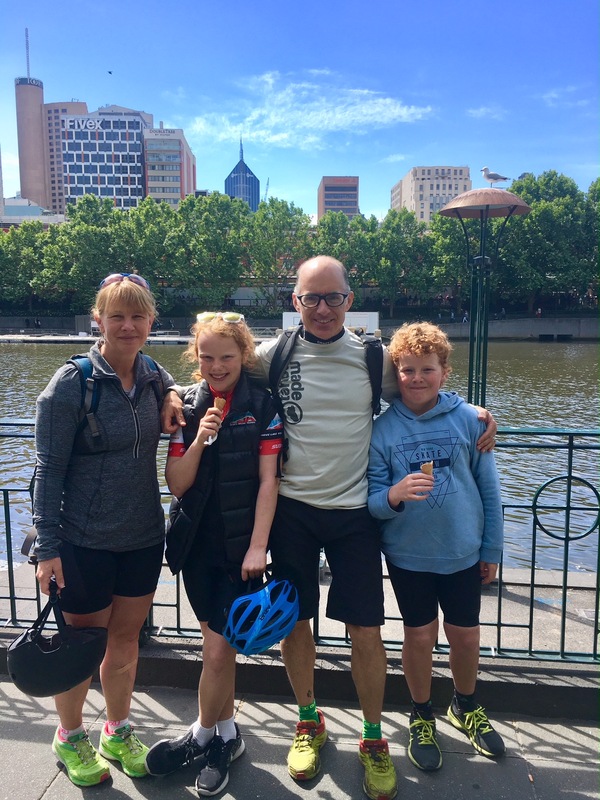 JC and I have joined in a few running, skiing and bike riding events which we love doing often with Jen & Ellie who are clients as well good friends. We travelled more than expected – all family related, New Zealand to my sisters and twice to see JC’s families and as many of you know that they are 95 & 90 years old and Liz had a fall so going over for Christmas was important plus I love JC’s family as my own. Luckily for us our health & our family’s has been great for the most part but we know for many of our clients the year has not been so kind and our thoughts, condolences and deepest wishes is that 2018 is kinder to you and hope that you find some peace in those trying events life sends our way. We have much to be grateful for at ALTA, we have welcomed many a new client, we hosted our first birthday party, had talks from Sexton Chiropractic, Peter Johnston on Nutrition, the Ski Erg Challenge, we started Mission 100 and in all donated and raised (including Febfast) over $500 as a personal commitment to our community and of course we got to celebrate the lovely Kay’s 90th birthday which was a highlight for me. We also had lots of other activities and more planned for 2018. We’d love to hear your reflections of 2017 and if you would ever like to offer up some tidbit or advice on your experiences let us know we love hearing them and implementing them when we can such as information on Dementia and tips on how to prevent thanks to Margaret. Next step is thinking about want we want to achieve in 2018, for me finish study, for JC more time at home and to do his own exercise and I can’t speak for Lisa but I know for her family is priority, her son starts High School and her daughter is very sporty, in fact a really fast runner we hear. Lastly, quick updates we have Bring a Friend Week for the week of the 15th Jan and we are starting a ‘Happiness Jar’ where we ask you in joining us to write down the good things that happened and we can share some of them at next years End of Year party BUT too soon to be thinking of that! For now, welcome back to everyone returning this week and the following weeks we are looking forward to holiday stories and really looking forward to 2018 and helping all our clients to be fitter, healthier and happier. Any one can come down whether you are a client or not – bring your partners, family, friends, mates. to tell us when you are coming down so we can slot you in on our time sheet.